So, the rubber on your ride has worn out and it’s time to get some new tires. For most drivers, that means getting a set of all-season tires just like the ones that originally came with the vehicle. But for a performance enthusiast like yourself, you may be wondering if it’s time to go with the higher priced performance tires. 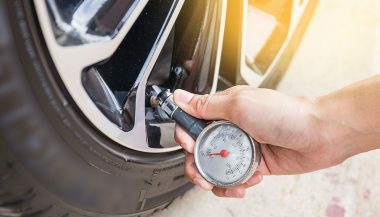 Both tires have their advantages, but like most things in life, compromises have to be made with performance tires vs all-season ones in some areas in order to excel in others. 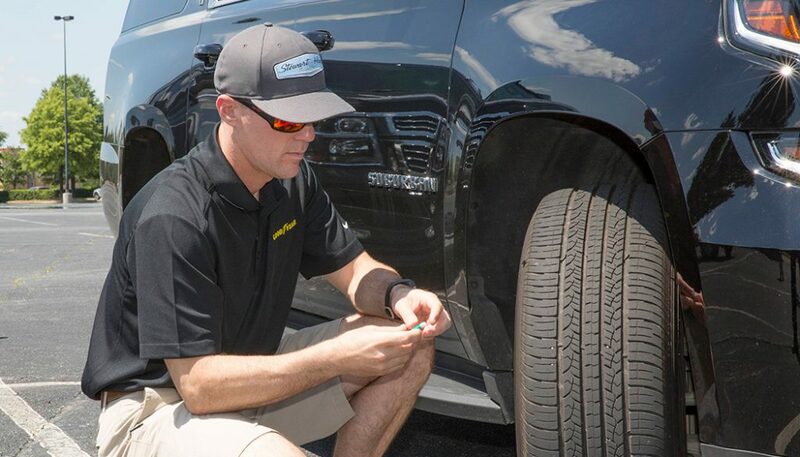 The fastest way to improve your ride’s acceleration and handling is to slap a set of super sticky performance tires on your car, truck or SUV. Conversely, the fastest way to slam into the car in front of you is to drive performance tires on a snowy pavement. If you are interested in long tread wear and adequate performance on dry, wet, or snowy roads, the all-season tires should be your choice. Understand though, you won’t get the traction or cornering performance that you get with a performance tire. All-season tires work fine so long as you know their limitations. There is no tire that is sticky off the line, holds the rear end in place on tight, twisty, roads, has exceptional wear life, and can plow through serious snow. Just like all MDs can, in theory, perform brain surgery, you can’t buy a tire because it’s round and made of rubber and expect it will safely take you over all road conditions. All-Season Tires – Jack of all Trades and Master of None? Nearly 90% of all cars, trucks, and SUVs sold in the United States come equipped with all-season tires from the factory. That doesn’t happen by accident. Built for the average driver, all-season tires have rubber compounds that are engineered for longer tread wear. They have moderate tread depths which allows them to reliably, and safely, operate in most weather conditions except extreme winter conditions. They are manufactured in a wide range of sizes and ratings to fit nearly every vehicle on the road and they come in a wide range of prices as well. In short, they are a one size fits all kind of driving conditions tire and that’s what most consumers want. 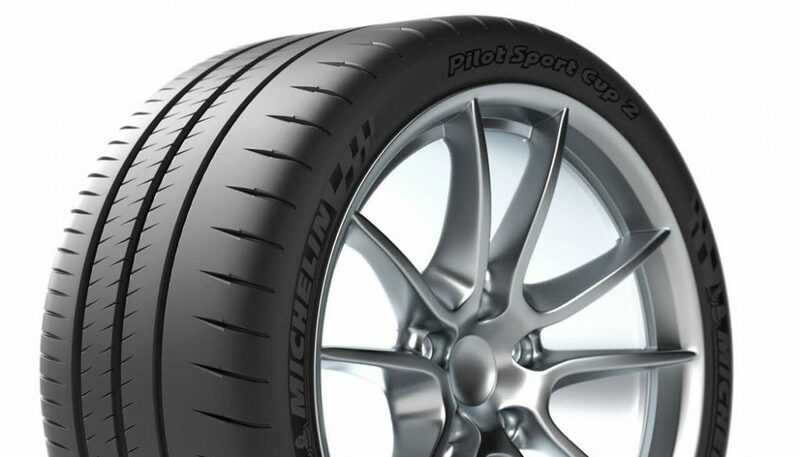 Performance Tires (AKA Summer Tires) – Exciting but Expensive? 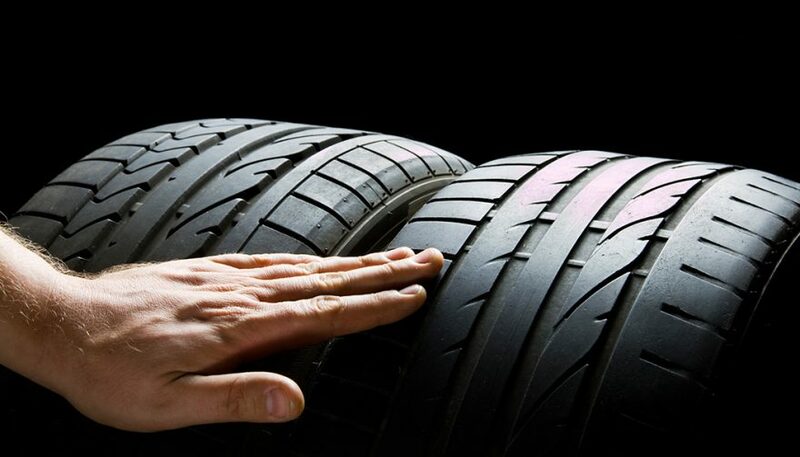 Performance tires are called sticky simply because they have a larger rubber footprint and greater grip than all-purpose tires. Their compound results in a stiffer rubber and their shallow tread depth and more dense tread blocks puts more rubber on the road meaning more torque delivered to the pavement particularly at slow speeds. Performance, also called summer tires, have lower profiles meaning their shorter sidewalls are stiffer providing better control and feel in tight curves than all-season rubber. 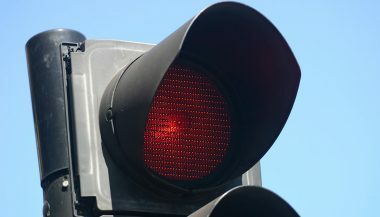 Precisely because of their tread design and hard rubber compound, they are an accident waiting to happen on ice or snow. Then there’s the little issue of cost. Not initial cost, but replacement price. These shallow tread tires wear out faster than the moderate depth all-season tire. If you live where the temperature drops below 45 degrees and snow, even flurries, are a regular winter event, then you are going to need a second set of winter tires to ride on during that season. Performance: Great acceleration, max grip on cornering, best braking tire on dry (or wet) pavement. All-Season: Solid traction for a wide range of road conditions but is not designed for performance driving. 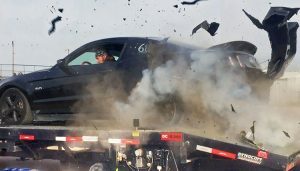 Performance:“sticky” compound and unique tread design prevent hydroplaning even in heavy rain conditions. All-Season:Moderately good performance on wet surfaces. Performance:Use when temperatures are at least 45 degrees. Performance: Forget about it. Unsafe in any snowy or icy conditions. 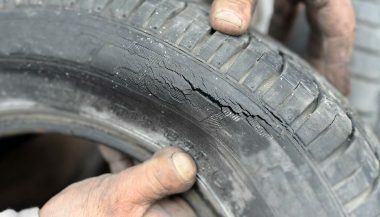 Cold temperatures may make rubber brittle further reducing tread wear. All-Season: Okay for moderate (less than 2 inches of snow) winter conditions providing there are no extended periods where the temperature drops below freezing. Anything worse, you need winter tires. All-Season: Normally warranted between 30,000 and 80,000 miles. Replacement required at 2/32 inch of tread. Performance: Unless you live in a part of the country where the temperature doesn’t drop below 45 for extended periods, you’re going to need a second set of tires (all-season or winter) to safely drive in the colder weather. All-Season: If you live in a temperate zone where temperatures do not fall below freezing on a regular basis and severe snow and ice is an occasional event, you only need the tires on your ride. No need for a second set. So at the end of the day, your decision to buy performance tires vs all-season tires depends largely on where you live, how important money is to you, your driving style, and the convenience factor. For most people, the decision will be to stick with the all-season tires that came as OEM equipment. But if you’re driving a rig that deserves performance tires so you can experience the ride’s full potential, we’ve given you enough reasons that you can rationalize the decision between performance tires vs all-season. Just always try to keep the shiny side up!